If you going to buy a smartphone in your low budget then you can buy any one of these phones. Here you can see every details of both products. 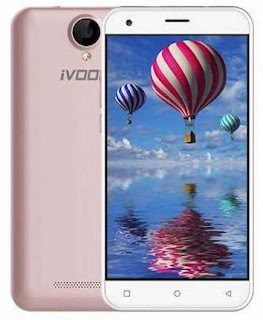 iVoomi is a Chinese mobile and accessories brand owned by Suntek Global, a Hong Kong-based firm. It entered the Indian market in March 2017. Xiaomi Inc. is a privately owned Chinese electronics company headquartered in Beijing. It is the world's 5th largest smartphone maker. Xiaomi designs, develops, and sells smartphones, mobile apps, laptops, and related consumer electronics. You can compare both smartphone's features before you buy and choose one. 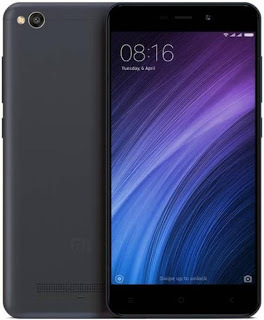 But my suggestion is Redmi 4A, because redmi is the most popular smartphone brand in India.